Refined Reads is a monthly bookclub and partnership between Seattle Refined and University Book Store. Want to be part of it? 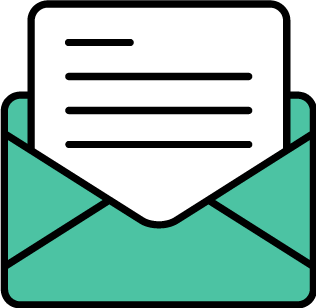 Sign up here (don't worry, we won't spam you with emails - just alerts to discussion dates, special events and books of the month)! This month we'll all be reading Nancy Pearl's new book, "George and Lizzie"! You probably know Pearl as "America's librarian" and NPR Books commentator - Pearl now brings us an emotionally riveting debut novel about an unlikely marriage at a crossroads. George and Lizzie have radically different understandings of what love and marriage should be. 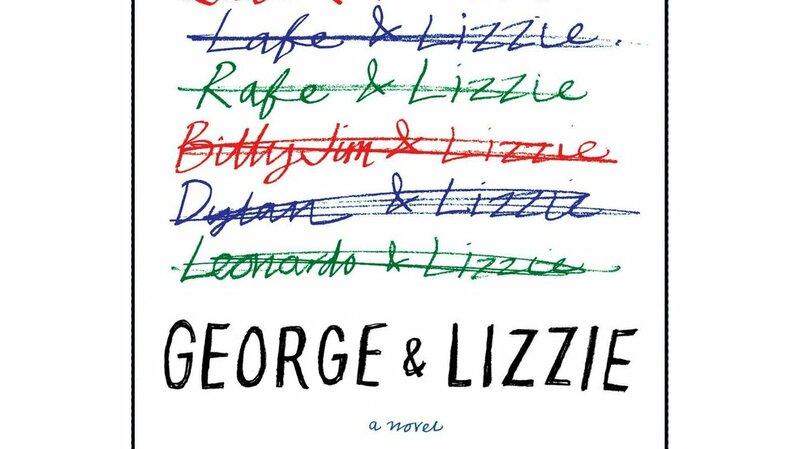 George grew up in a warm and loving family - his father an orthodontist, his mother a stay-at-home mom - while Lizzie grew up as the only child of two famous psychologists, who viewed her more as an in-house experiment than a child to love. Over the course of their marriage, nothing has changed - George is happy; Lizzie remains...unfulfilled. When a shameful secret from Lizzie's past resurfaces, she'll need to face her fears in order to accept the true nature of the relationship she and George have built over a decade together. Friday, Sept. 29th: Finish the book, and come to our discussion at University Book Store in the U-District at 6:30 p.m.! And GUESS WHAT?! Nancy Pearl herself will be joining our discussion this month! We cannot wait. RSVP for your slot in the discussion group now! Pick up your copy at University Book Store!